I don't know if many people actually write posts about their kitchen utensils, but i do. I am very happy to have them. 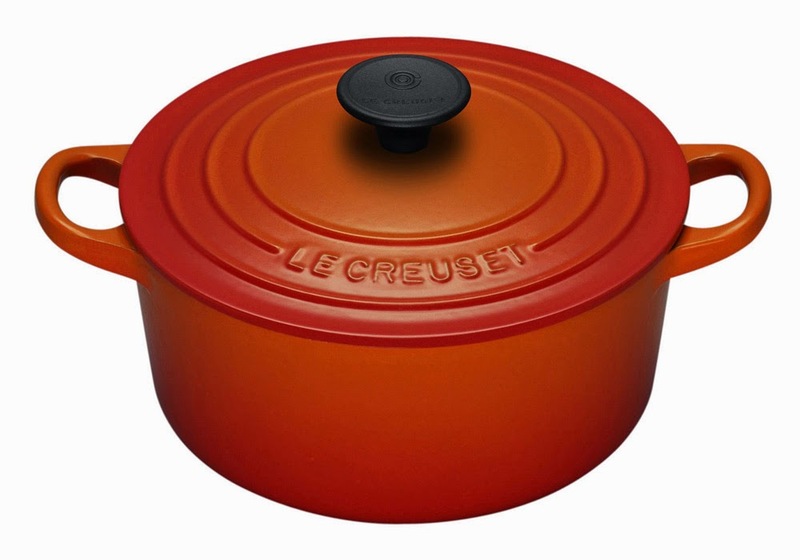 I bought my first Le Creuset casserole on my credit card and use "her" everyday. 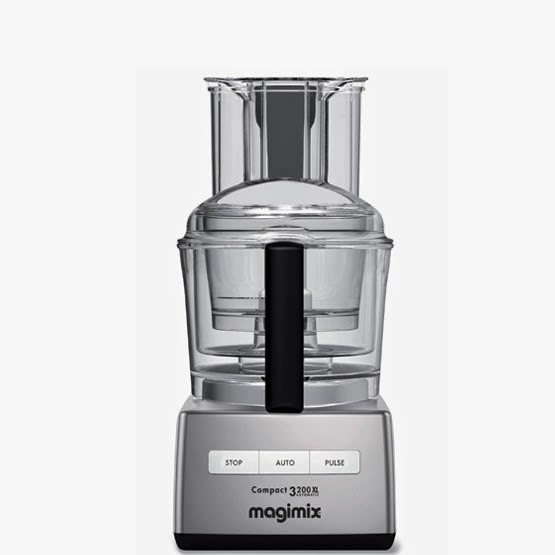 I also use a Magi Mix Food processor - i feel like I can almost fly with it! And last but not least, the Kitchen Aid Artisan Mixer I use at work - one day I would like to have my own.